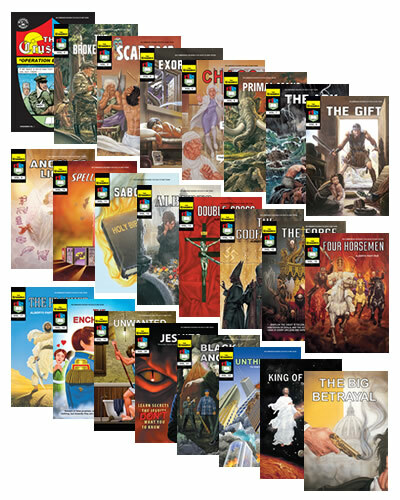 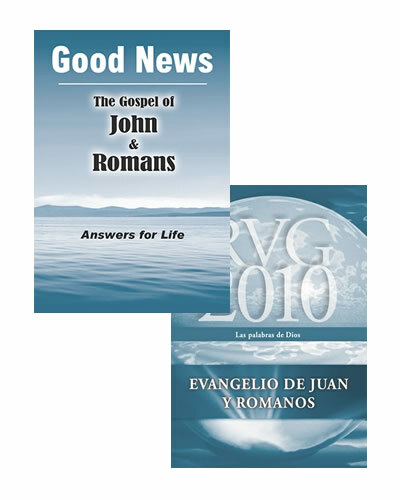 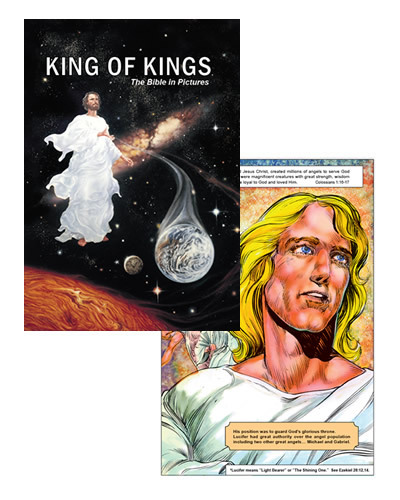 CARTOON GOSPEL MESSAGES PEOPLE LOVE TO READ! 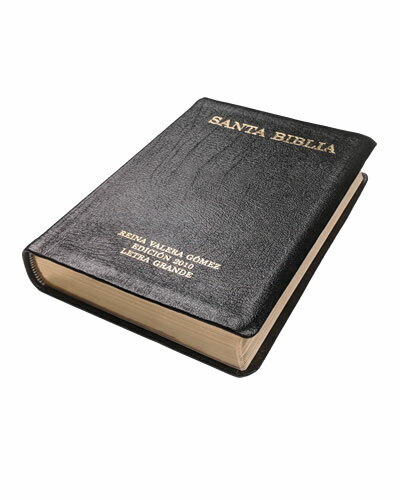 Why would God bother to inspire the original manuscripts if He wasn't going to preserve His words? 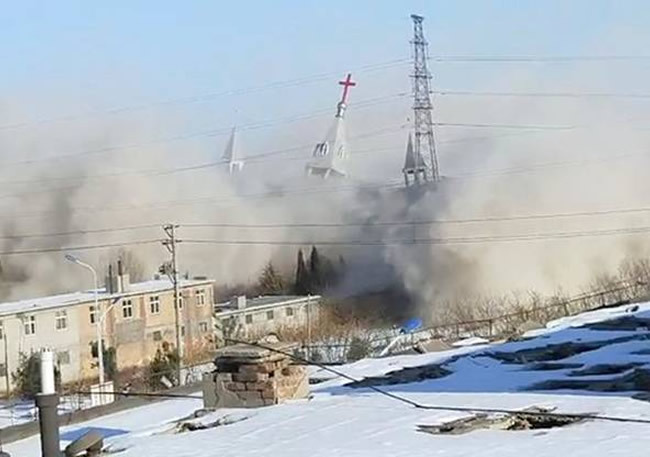 Churches in China are now being forced to display pictures of President Xi Jinping and sing communist anthems. 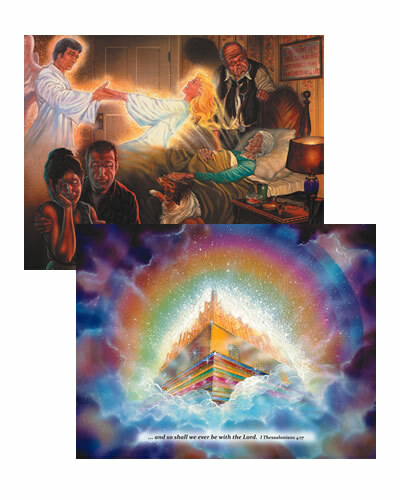 Some brave pastors have tried to resist. 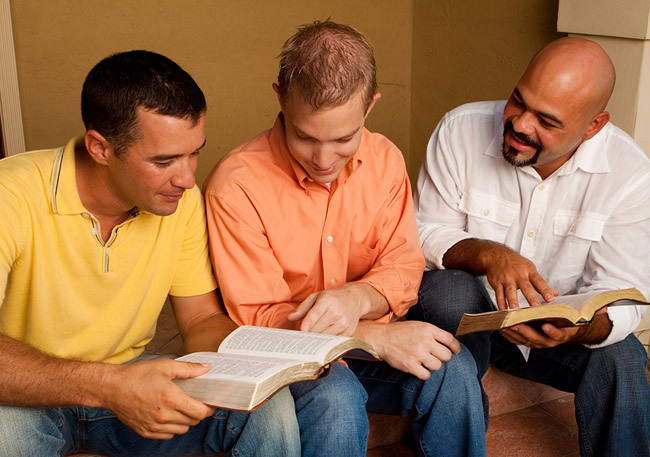 Is it necessary to become friends before sharing the Gospel with someone? 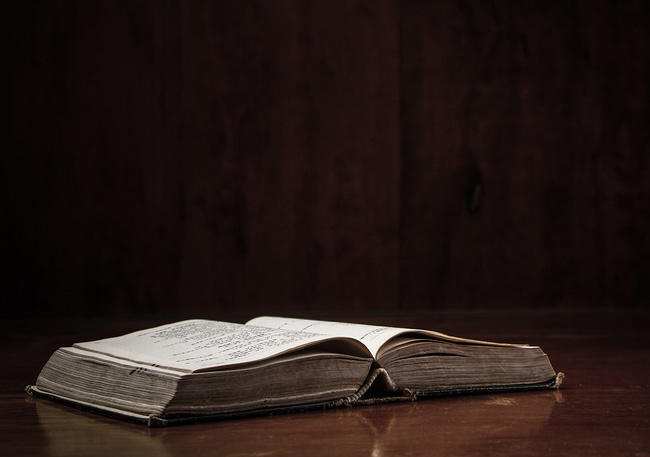 Explore all our articles and products on these popluar topics. 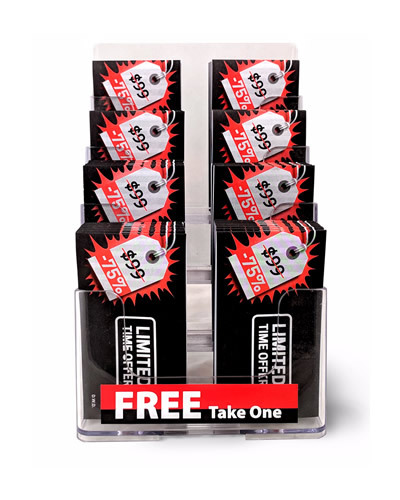 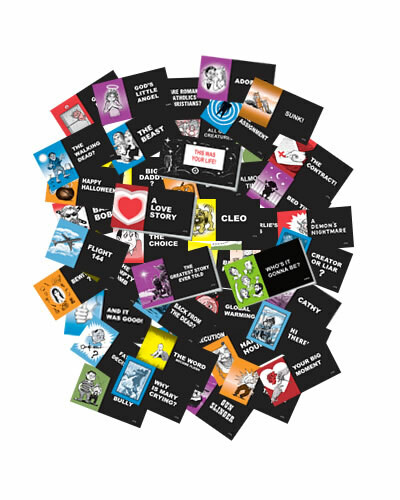 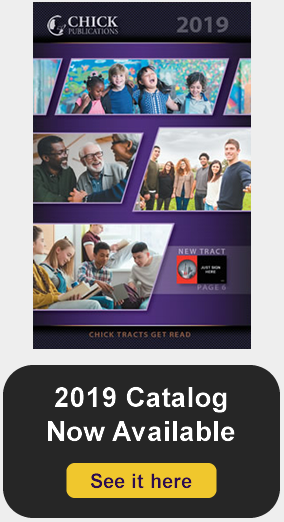 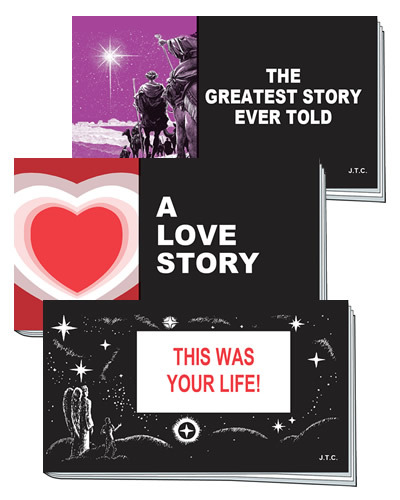 See the best places to use Chick tracts. 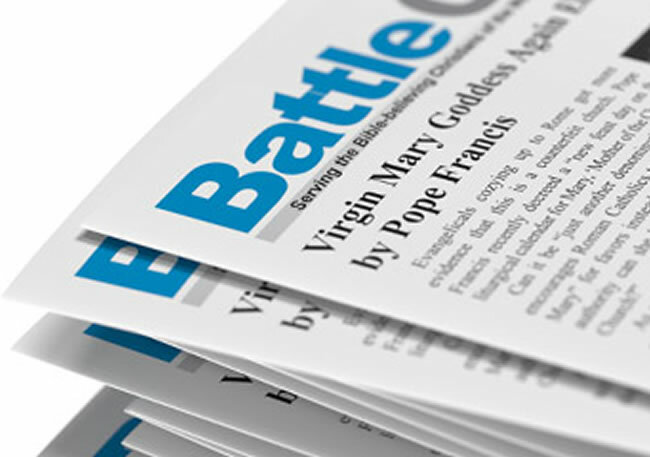 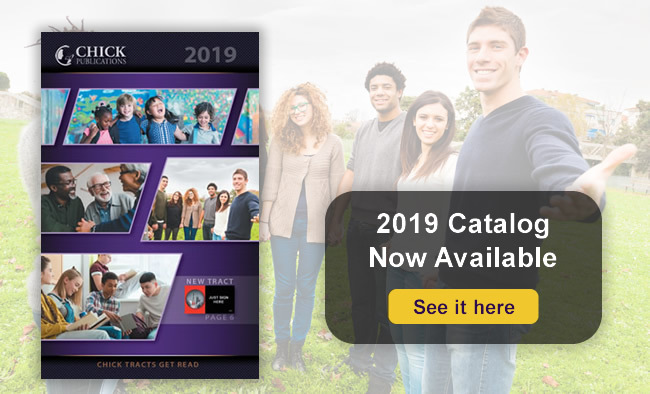 See current and past issues of the Battle Cry newsletter. 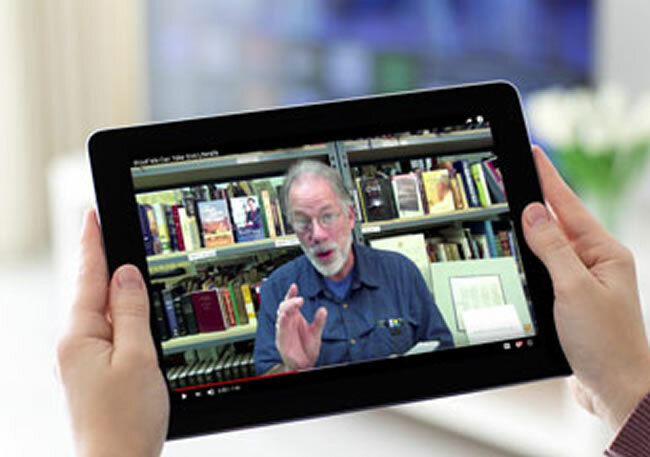 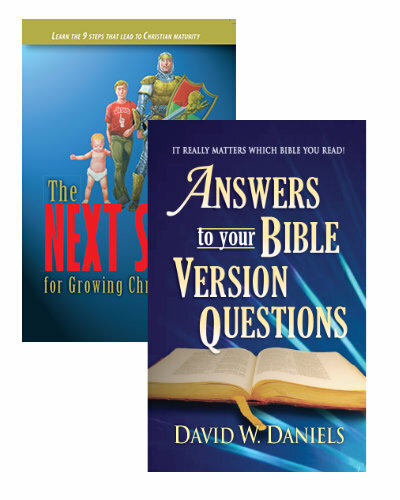 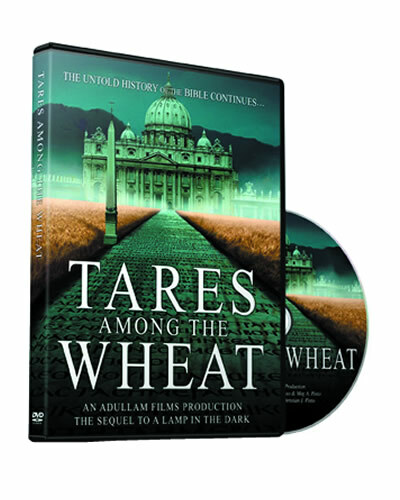 Watch insightful videos by author David W. Daniels.